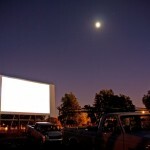 Please enjoy our comprehensive list of all the drive-in movie theaters in California. The Capitol 6 Drive-In Theaters show six separate double features every night on each of its six screens. If you sign up on their website, they will provide coupons. They are a part of the West Wind Theater chain, which has theaters in three states, including the Solano, Sacramento 6 and Santa Barbara Drive-Ins in California. 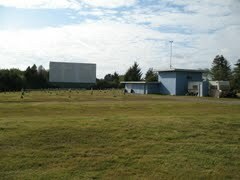 The Hi-Way Drive In Theatre is small, but provides first-run drive in films to those along the coastal area of California. They have a single screen, and show two movies per night. 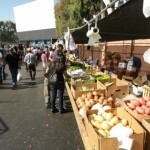 Like many other theaters, they provide swap meets during the day. 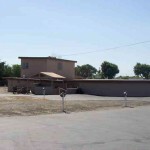 Kings Drive-In Theatre is one of the smaller drive-in movie theaters in California, having only a single screen. 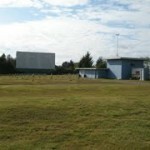 However, it shows first-run movies and is the only drive-in movie theater in its area. 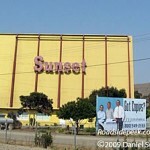 Lakeport Auto Movies is a seasonal movie theater that shows a double feature every night during midsummer and on weekends during the rest of the season. 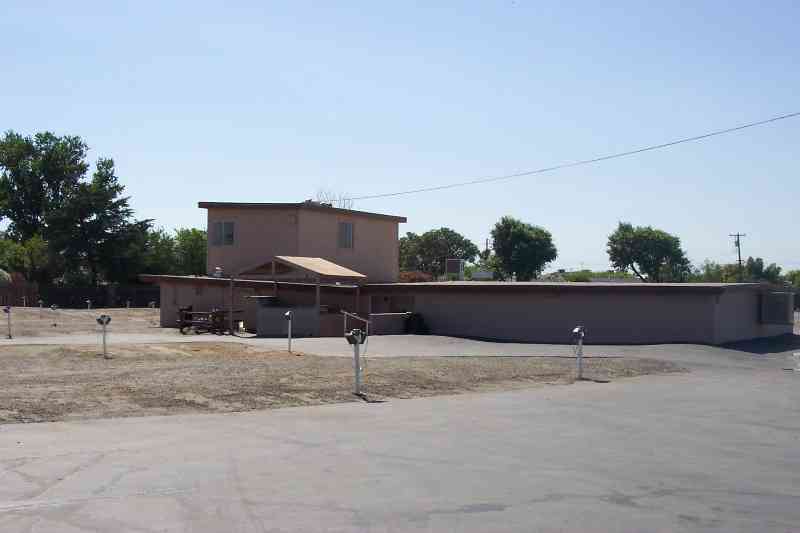 They are an offshoot of the local Lakeport Cinema 5, and indoor theater. One thing to be careful of is that they have a rather complicated “R”-ratings policy for minors, so be sure to check it out if you intend to bring someone under 17 to an “R”-rated film (you can go to their site and click on the “Ratings Information” tab). The Madera Drive-In Theatre has two separate movie screens, and has done its best to capture the ambiance of a classic drive-in. One screen always shows family-oriented films, while the other plays action films. They allow you to bring in your own food. Mission Tiki Drive-In Offers four first-run double features every night. Coupons for concessions are available on their website. This drive-in has received especially excellent reviews on Yelp.com. 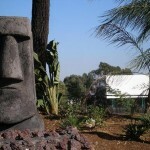 It is a part of the same chain as the Rubidoux, South Bay and Van Buren Drive-Ins. The Motor VU Twin Drive In is one of the oldest in California, having been built in the later 1940s. It has two screens, each of which shows a double feature, seven days per week, year round. They have a Facebook page, but don’t seem to be updating it. Nonetheless, something of a community of fans has grown up on the page. Red’s Crescent Drive in provides a single screen offering double features from Wednesday to Sunday nights. The theater encourages children to play near the front of the screen and for others to sit down in front, allowing for more interaction than is typical in a drive-in. Red Crescent is near a forested area, so you should bring some bug spray. 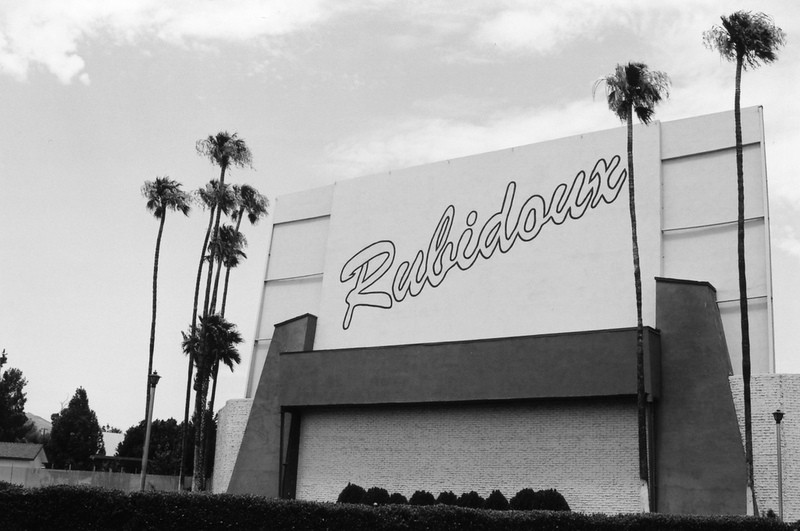 The Rubidoux Drive-In Theatre dates back to 1948, and is the oldest functioning drive-in in California. 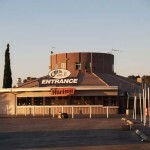 It is also, unlike many drive-ins, an architectural gem, created in the art deco style. They show three double features per evening, and offer coupons on their website for the concession stand. They are a part of the same chain as the Mission Tiki, South Bay and Van Buren Drive-Ins. 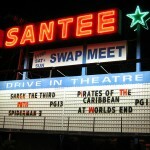 The Sacramento 6 Drive In shows a grand total of twelve movies every night on its six screens in six separate double features. By signing up on the website, you can have access to a number of coupons and be told of new movies that become available. 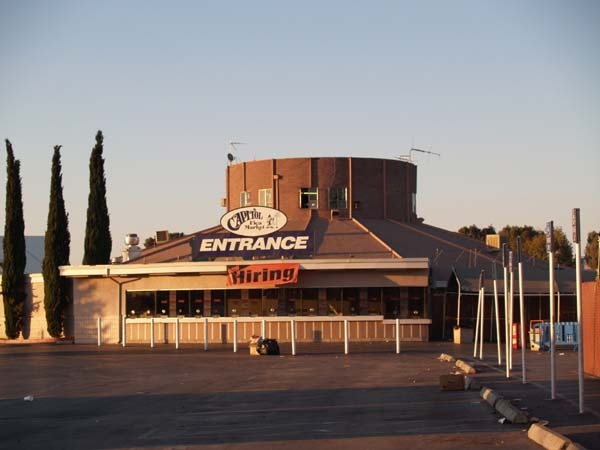 The Sacramento 6 is a part of the West Wind Theater Chain, which also includes the Capitol 6, the Solano and the Santa Barbara Drive Ins. 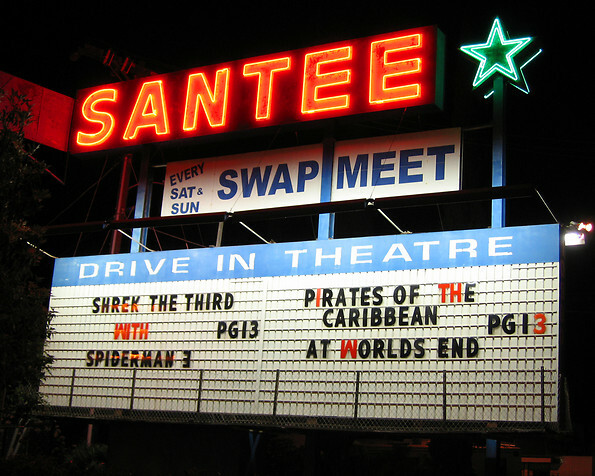 The Santee Drive In Theatre offers two screens, each showing a first-run double feature, seven days per week. You are allowed to bring your own food, but not your own barbecues. The site says that they have they have the right to do spot checks on people’s trunks, presumably for alcohol. They don’t actually have the right to do this, but they do have the right to ask you to leave if you refuse. The Theatre doubles as a swap meet during the day. The Skyline Drive In Theater is a small, but beloved local institution. Despite being largely out of the way and having only two screens, its Facebook page has over 500 fans. 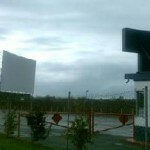 For their showtimes, look for the latest posts by “Skyline Drive-In”. Like many drive in theaters, the Skyline Drive In functions as a swap meet during the day. 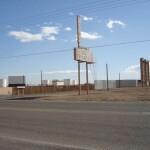 Smith’s Ranch Drive-In Theater offers a single screen, showing a double feature every night. They run Thursday through Monday nights, and change over their movies every Friday. 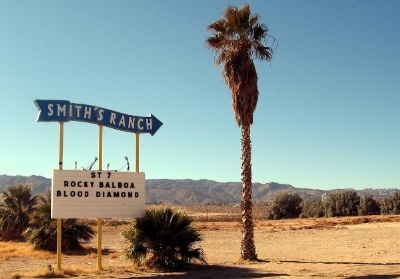 Smith’s Ranch’s isolated and desert location makes it ideal for star-watching as well as movie-viewing. 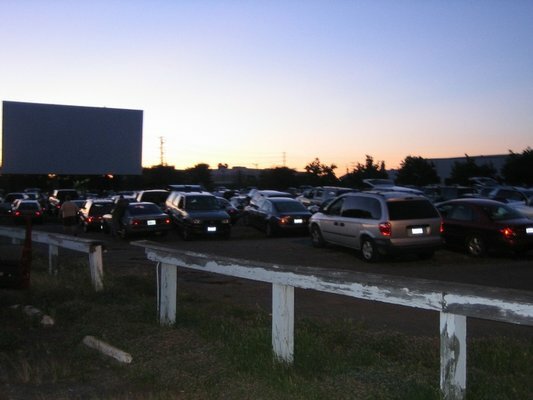 The Solano Drive-In has two screens, each showing a movie per night. It is another West Wind Theater, the same chain that owns the Capitol 6, the Sacramento 6 and the Santa Barbara Drive Ins. Like those other drive-ins, they provide a number of coupons on their website if you sign up. 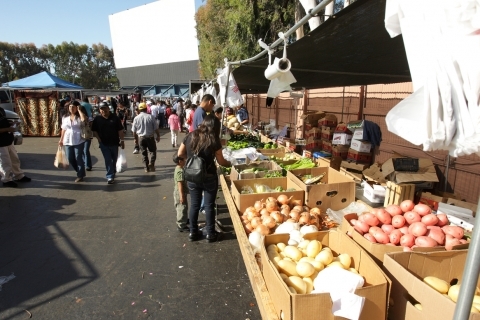 In addition, the Solano provides a massive public market on weekends for 500 vendors. 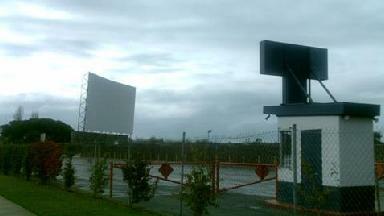 The South Bay Drive-In shows three double features every night, featuring first-run movies. The theater doubles as a swap meet during the day. The theater also offers coupons on their website, so don’t forget to print off your coupons before heading for the drive in. 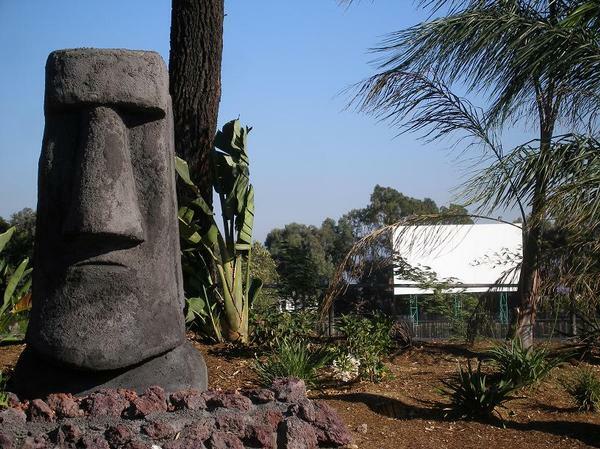 It is a part of the same chain as the Mission Tiki, Rubidoux and South Bay Drive Ins. 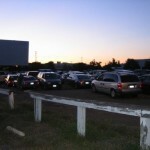 The Sunset Drive-In has a single screen, offering two first-run movies, usually focusing on action movies, horror movies and family films. They are open seven nights per week. Rather than have a traditional webpage, they have a Facebook page. 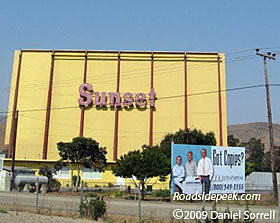 Look for the latest post by “Sunset Drive-In, San Luis Obispo, CA” to discover the current showtimes. 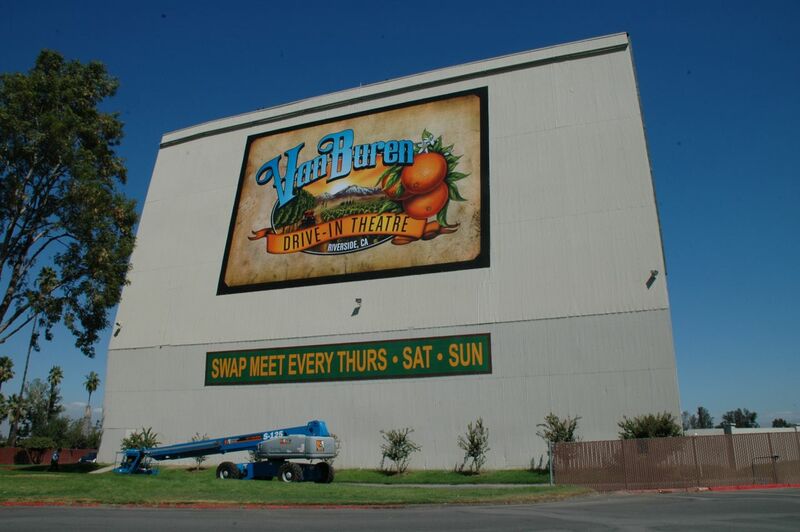 The Van Buren Drive-In Theatre has three double features on three screens showing three nights per week. 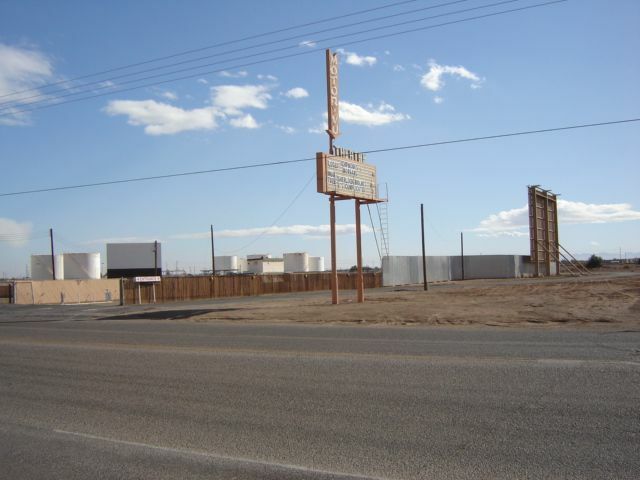 Like many other drive-ins, it functions as a swap meet during the day. Coupons are available on their website, so you should do some printing before heading out. The Van Buren Drive-In also has special events on holidays. 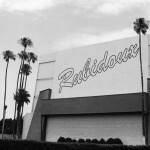 It is a part of the same chain as the Rubidoux and South Bay Drive-Ins. 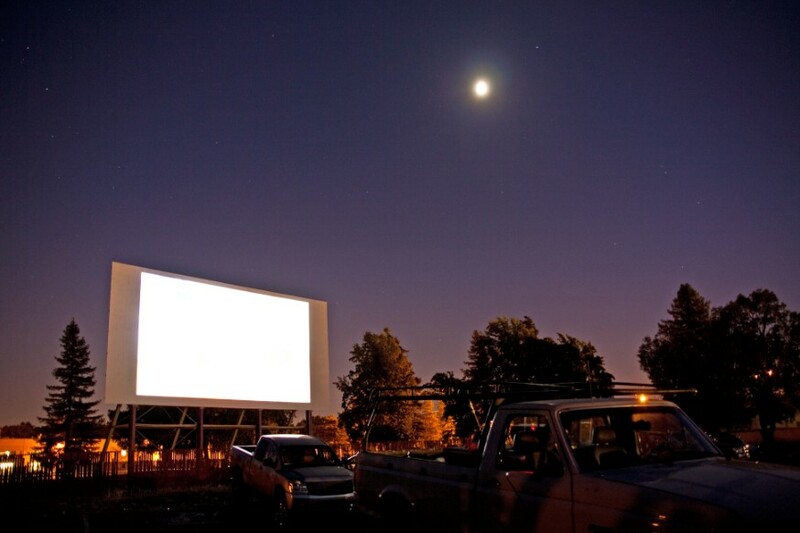 The Vineland Drive-In provides four double features, seven days per week, each showing first-run films. The films start “at dusk”, so you should check when that is or call ahead to find out when exactly the movies start. 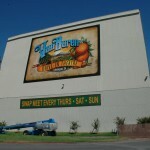 The theater is combined with a swap meet that runs seven days per week, as well. The Vineland allows you to bring your own food.